It’s starting to look a lot like chritmas! The One of a Kind Christmas Show starts from November 28 to December 8 at the Direct Energy Centre in Toronto. I can’t wait to take my mini me and discover the local handmade goods with him. The Christmas Show has been in progress since 1975 and features handmade designs by over 800 artists, makers, designers and craftspeople. 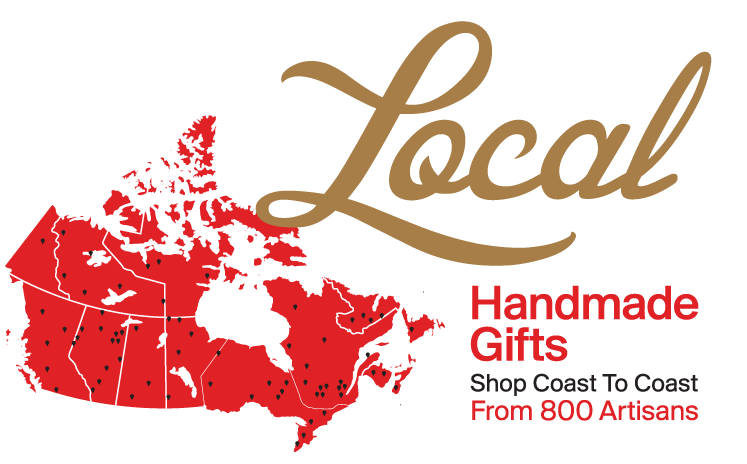 It is the largest consumer craft show in North America and the perfect place to do your holiday shopping with some beauty products, jewellery, toys, food and much more. We love to support local so come join us!